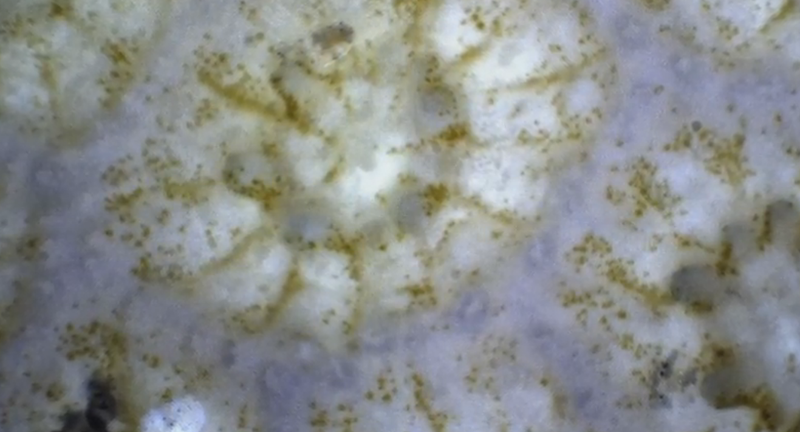 A brand new underwater microscope just took an unprecedentedly-close look at the deep seafloor. 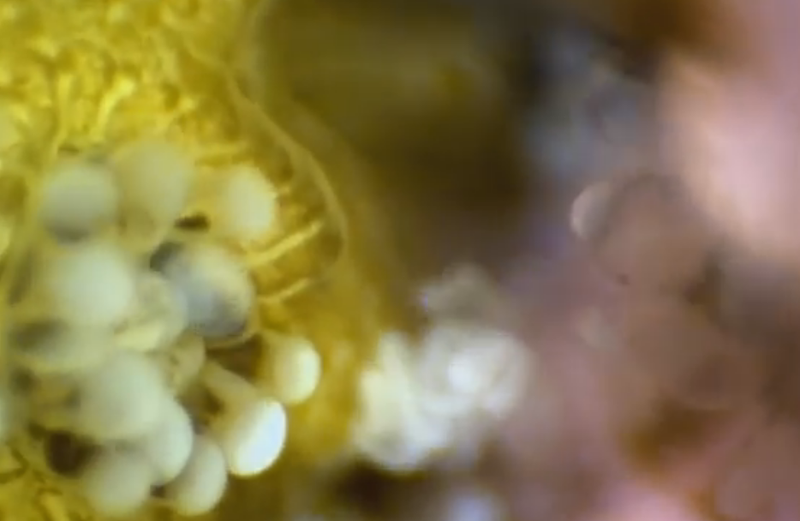 You can see the footage it took, including a microscopic coral cage-match, right here. 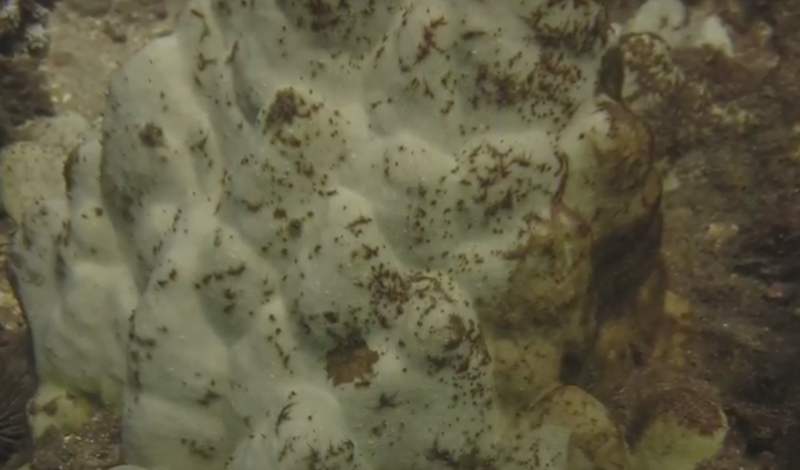 The footage was taken with the Benthic Underwater Microscope, which was developed specially to look at coral reefs and other life on the seafloor by the University of California San Diego’s Scripps Institution of Oceanography. 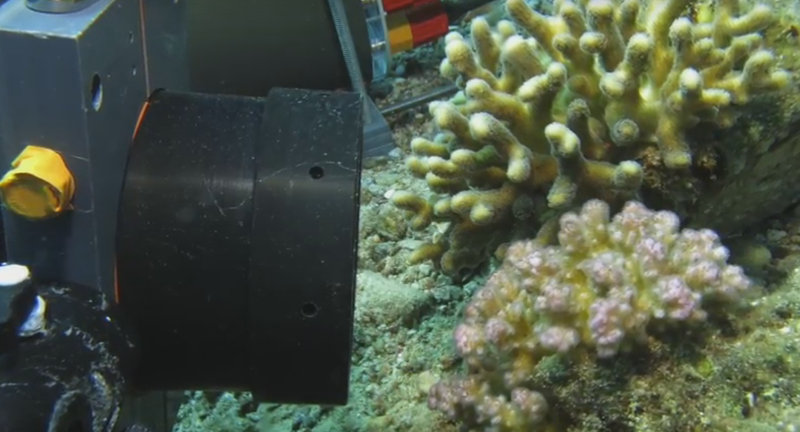 This is not the first underwater microscope, but it is the first ever to be capable of viewing live coral interacting with each other on the seafloor. 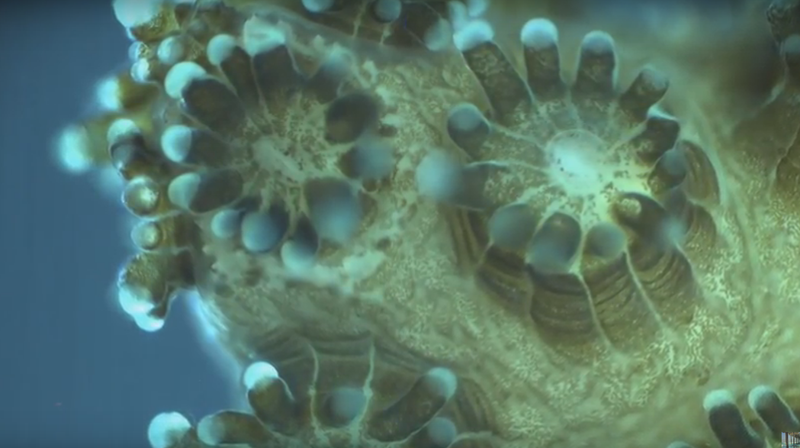 Among the scenes it saw was the coral having a snack, coral bleaching, and even a staged-fight between two neighbouring coral that ended, rather alarmingly, with one coral essentially eating the other. 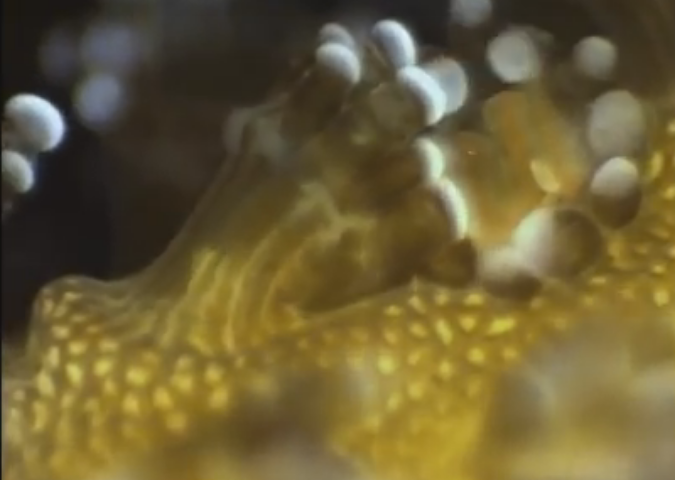 Nature is grim, folks—but it’s also pretty stunning.